System Hygiene is an award-winning supplier of next-day cleaning, hygiene and safety products to schools and businesses in the North West. Trading since 1983, the company continues to abide by founder Robin Huddleston’s vision of sourcing innovative janitorial products that save its customers time, effort and money. Driven by a passion for extraordinary customer service, System Hygiene has grown to become the region’s go-to supplier for janitorial products. We would have no hesitation in recommending the prof.ITplus system to other companies. prof.ITplus is more than software – it feels like another member of the System Hygiene team. Before prof.ITplus, System Hygiene managed their business processes using paper-based systems and basic office software. Running so many manual processes was proving a headache until they spoke with a fellow prof.ITplus user who recommended OGL’s software. System Hygiene’s Marketing Manager told us, “They were right – we needed a robust and integrated solution behind our business and prof.ITplus fitted that brief. Where did it start for System Hygiene? 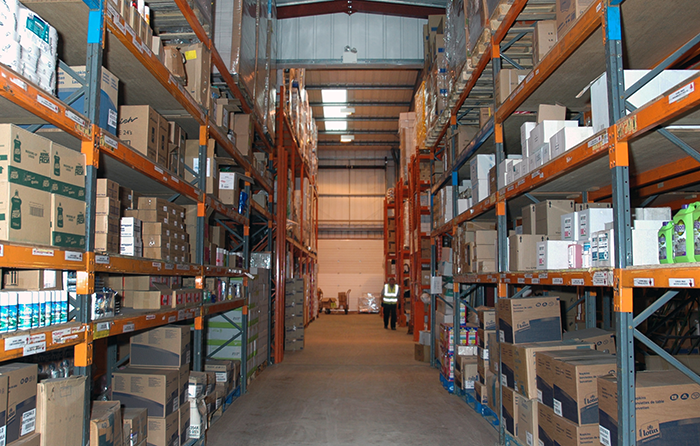 System Hygiene began trading because they saw a gap in the market for everyday cleaning products that could be sourced locally and delivered quicker than national suppliers. 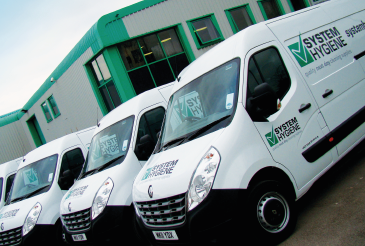 “System Hygiene’s founders firmly believed that a local firm, with a local workforce would serve local interests far better than national suppliers. With over 5,000 customers and future plans to continue to grow the company’s online presence, System Hygiene needed a solution that would stand the test of time. “OGL’s constant willingness to improve the system and listen to our requirements means the system continues to be as relevant and vital now as it was 12 years ago – and is, in fact, even better”. System Hygiene came to OGL with a variety of challenges they were experiencing with their manual processes that they needed prof.ITplus to overcome; better managing their expanding product portfolio, expanding their sales opportunities by trading online, a system to allow for smarter marketing and improving their customer service by being more responsive. A CRM system that centralises all customer information allows for full visibility of your existing customers and potential customers to better communicate and market. “The CRM module has a built-in email function that allows us to segment and send e-shots to over 160,000 of our named contacts about safety news, product launches and promotions. This has been fundamental for maximising customer spend.” The CRM has allowed System Hygiene to keep track of all communications from direct mail to email and phone to better understand their marketing efforts, respond to trends and nurture existing customers to maintain their goal of putting customers at the heart of everything they do. “We couldn’t wish to be supported by a more talented or able team. 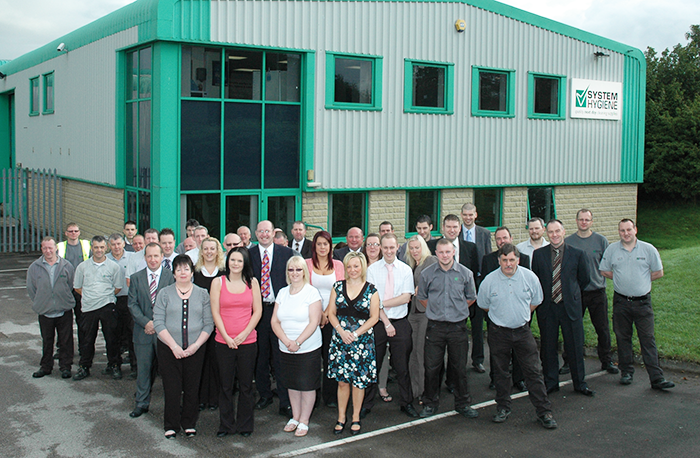 OGL support staff are knowledgeable, quick and friendly." As System Hygiene strengthens its position as a customer-driven business and continues to innovate and expand into new marketplaces, it’s clear to see why they need a robust system they can rely on, one that will be as scalable as their ambitions.